Improve performance "New Open Box" released! Flagship Model of HMI for extensive use of information. NEW! High-function data-collecting device "Multi-Converter (Multi-Data Box) for SP5000 Series" released! 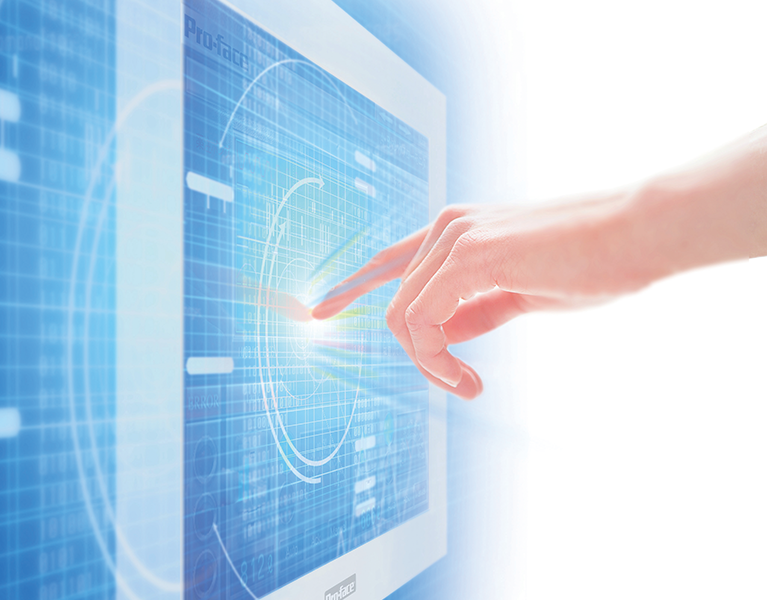 LT4000M Series provides both HMI and digital analog control. We provide a range of catalog types. You can choose the best way to see: PDF file, e-Catalogue and Catalogue Aps. "ProfaceChannel" provides you about the history, development story, or introduction of our products. Get hot news about our products!